“ACT’s leadership and service-oriented focus are exactly what we look for when evaluating whether an organization is a cultural fit for Convergint Nation,” says CEO Ken Lochiatto. 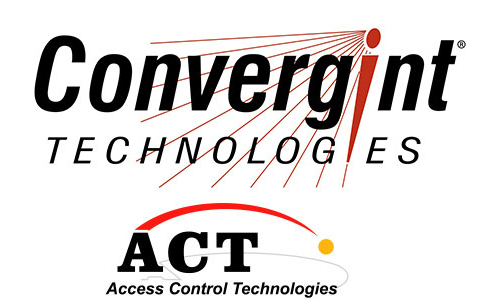 Convergint Technologies acquired Access Control Technologies for undisclosed terms. 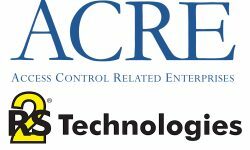 SCHAUMBURG, Ill. — Convergint Technologies announces the acquisition of Access Control Technologies (ACT), bringing further electronic security systems experience to integrator’s extensive service capabilities. 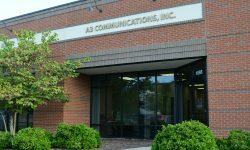 Headquartered in Clifton, N.J, ACT provides integrated security solutions involving access control, video surveillance, identity management and alarm monitoring. The company serves more than 1,000 customers in New York, New Jersey, Connecticut, Delaware and eastern Pennsylvania. 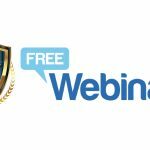 All 38 ACT colleagues, including leaders Joe Liguori and Remo Cinquino, will be joining Convergint. 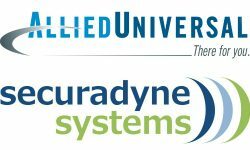 The company has strategically grown its service footprint across the United States, Canada, Europe and Asia Pacific through strong organic growth and the completion of 18 acquisitions since early 2016. 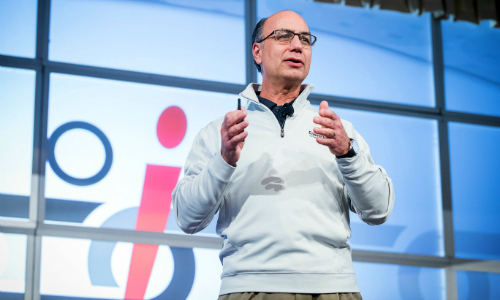 The integrator says its growth strategy is driven by its company mission of being its customers’ best service provider. It seeks out companies whose service-first culture mirror its own, as is the case with ACT. ACT was established in 1989. 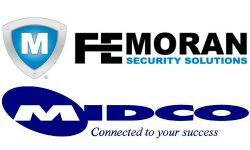 As the security market matured over the years, ACT expanded and developed to evolve into a highly technical company with extensive experience in computer hardware and software related disciplines, according to its website.